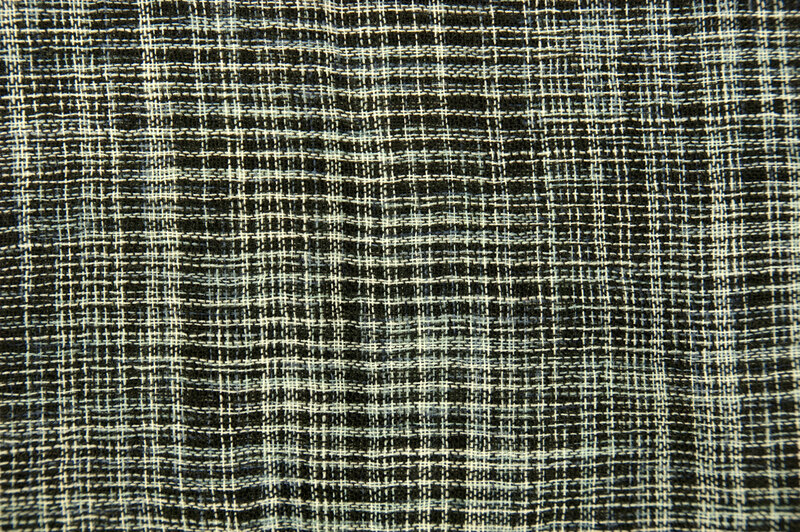 Fair trade scarf from a blend of wool and cotton from India. 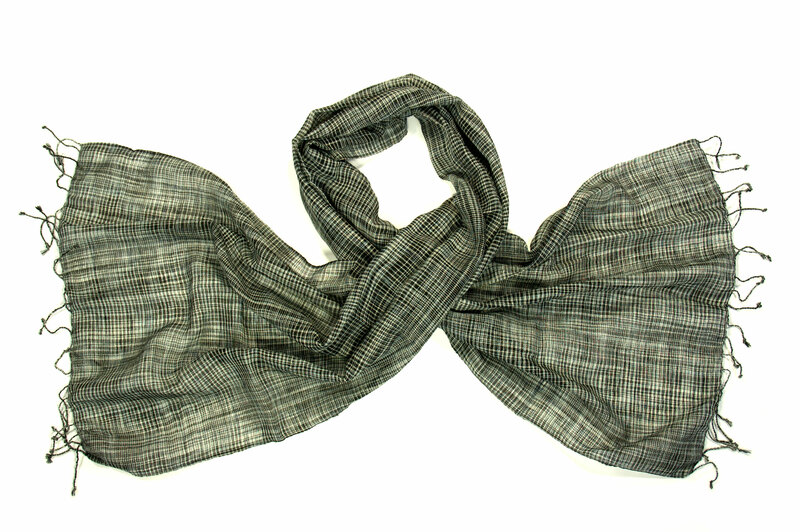 This scarf is handcrafted by artisans from EMA, a fair trade organisation in West Bengal, India. The scarf is made from 65% sheep wool and 35% cotton. Sheep's wool has been used for over centuries and is well-known for its excellent insulating qualities. Sheep's wool is comfortably warm, fire resistant, water and dirt repellent, crease resistant and durable. Because sheep's wool breathes and absorbs moisture it feels pleasant on our skin. Merino wool is the best known and softest among sheep's wool.